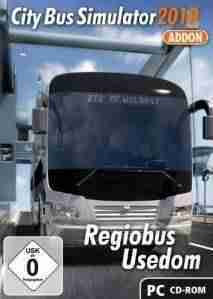 The first add-on for the City-Bus Simulator 2010 adds about 20 km of route. From the "gate to the Island of Usedom", the town of Wolgast, to Germany´s biggest and most beautiful balance bridge, the Peenebridge via the districts of Mahlzow, Bannemin, Zinnowitz, Zempin to the destination of the seaside resort of Koserow. Te gustó este juego? pero te interesa descargar mas juegos de PC Te invitamos a que pruebes descargar tropico 3 absolute power, aparte de juegos de simuladores podrás encontrar muchas más como: juegos de aventuras para la PC y siempre disponible en nuestro sitio web de GamesTorrent.